Rizal Park is the well known landmark in the Philippines because of its historical values and beautiful landscape, near Intramuros in Manila. Its name is derived from Dr. Jose Rizal as a tribute to our national hero's patriotic act. It is also called Luneta (Lunette) because of its shape and was previously called Bagumbayan. This was the place where Rizal was executed by the Spanish Colonial Forces on December 30, 1896 which sparked the fire of the Philippine Revolution against the Spaniards. 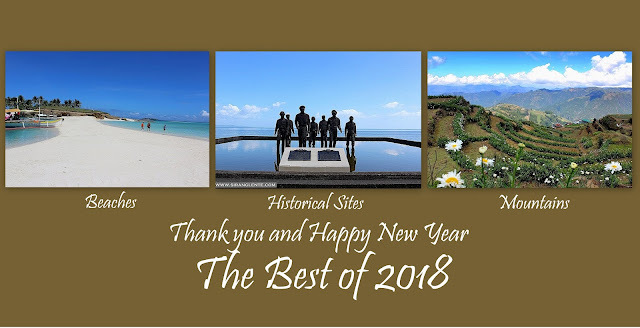 Today, Rizal Monument is the most photographed monument in the Philippines but during the Spanish rule, this place became notorious for public executions. This monument was formed through an international design competition where first prize winner was Carlos Nicoli of Italy for his "Al Martir de Bagumbayan" but the contract was awarded to the second placer Richard Kissling, a Swiss sculptor, for his "Motto Stella." 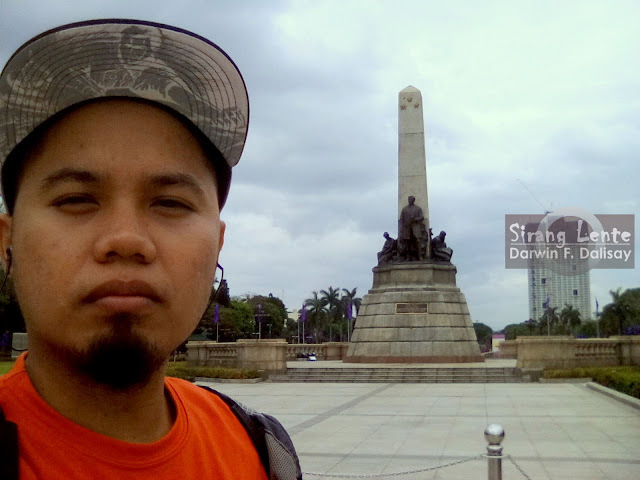 Near the Rizal Monument is a spot where the Philippine national hero was executed. According to the plate: Jose Rizal y Mercado, Filipino Physician, Propagandist, Writer, and patriot was executed within these hallowed grounds at exactly 7:03 in the morning of December 30, 1896 by an eight-man squad of Filipino riflemen from the 70th infantry regiment. The Magallanes of the Spanish Colonial Army. Those who witnessed Rizal's public execution included Lt. Luis Taviel de Andrade, his legal defender during his trial for alleged treason against Spain, and the two Jesuit priests, Fr. Jose Villaclara, S.J. and Fr. Estanislao March, S.J. who accompanied Rizal during his final walk before his execution. Rizal's martyrdom fanned the flames of the Filipino Revolution of 1896 and inspired the Filipinos in their resolute and epic fight for freedom. On this spot on February 17, 1892, fathers Jose Burgos, Mariano Gomez, Jacinto Zamora were executed for alleged complicity with the military uprising in Cavite on January 20, 1872. They were executed by strangulation-by a vile device consisting of an iron collar which the executioner tightened slowly until the martyrs met death. Selfie Time. Just don't mind the building on the background. Rizal Park is the perfect place for unwinding, picnics, jogging, family bonding and meeting other people. There are photographers strolling at the park, stores selling foods and beverages. After dark, one of the must seen is the colorful and stunning fountain show and sometimes there are concerts at the open-air auditorium. If If you're looking for other spot to visit, you can take a photo with the huge Lapu-Lapu monument on the background. Also, just on the sides are the National Museum of Natural History, National Museum of Antropology and National Museum of Arts. These branches of National Museum of the Philippines have FREE Admission.